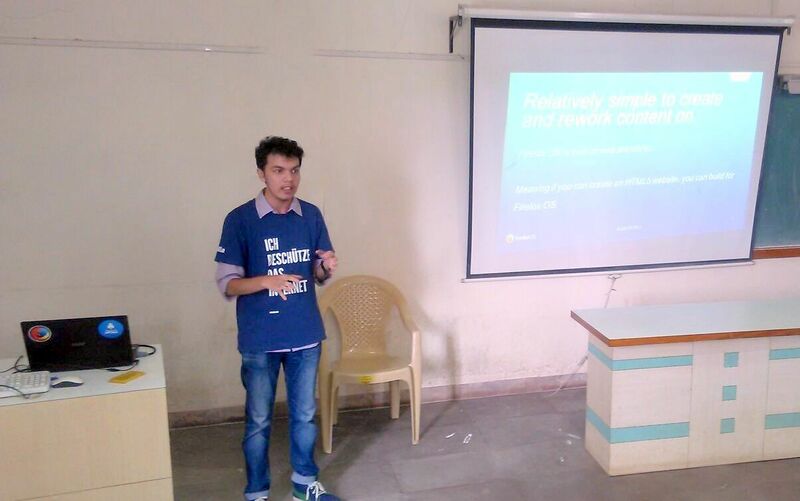 I started the session with an introduction to Mozilla and it’s mission. 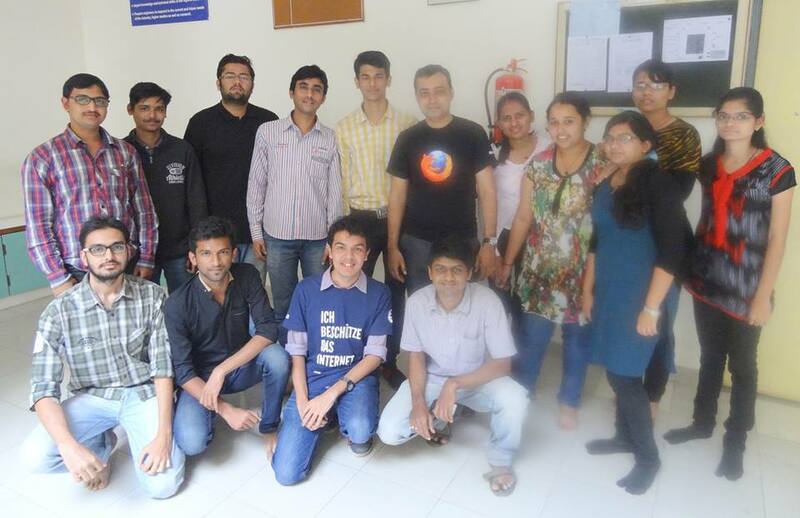 Then in the next session I gave the introduction of Firefox OS. 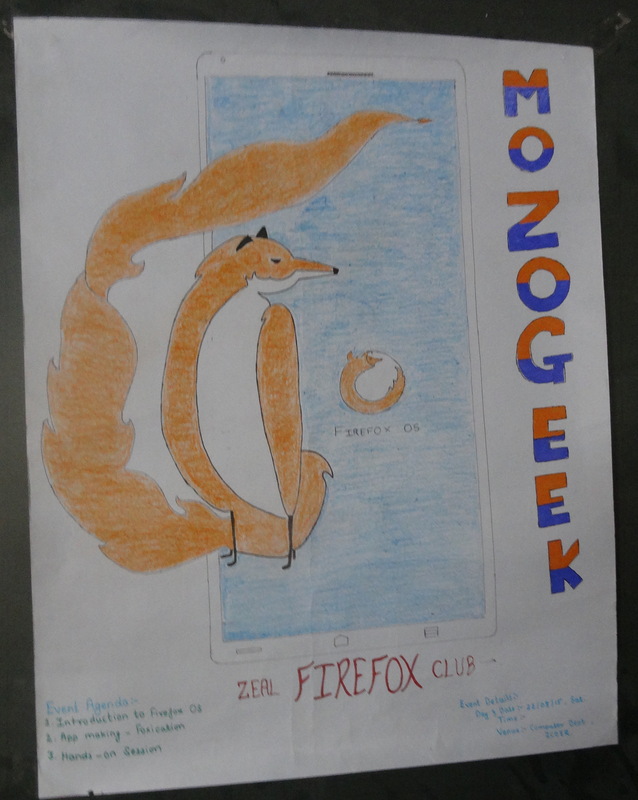 I explained the advantages of Firefox OS and why it is a great mobile OS,demo of FirefoxOS on simulator. 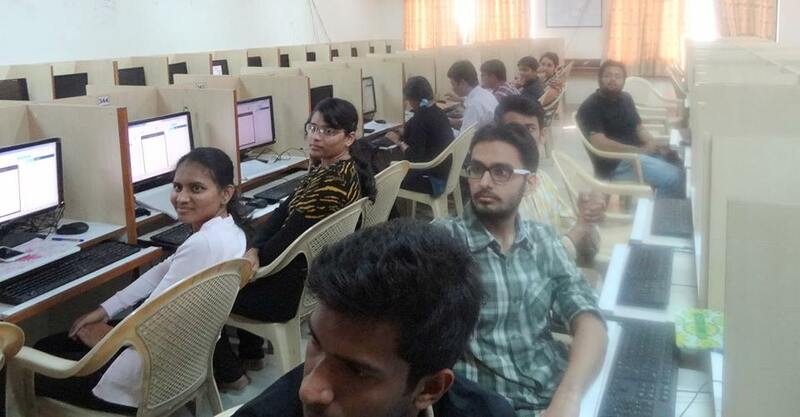 Then in the next session I gave hands-on training to the attendees on how to make a web application. 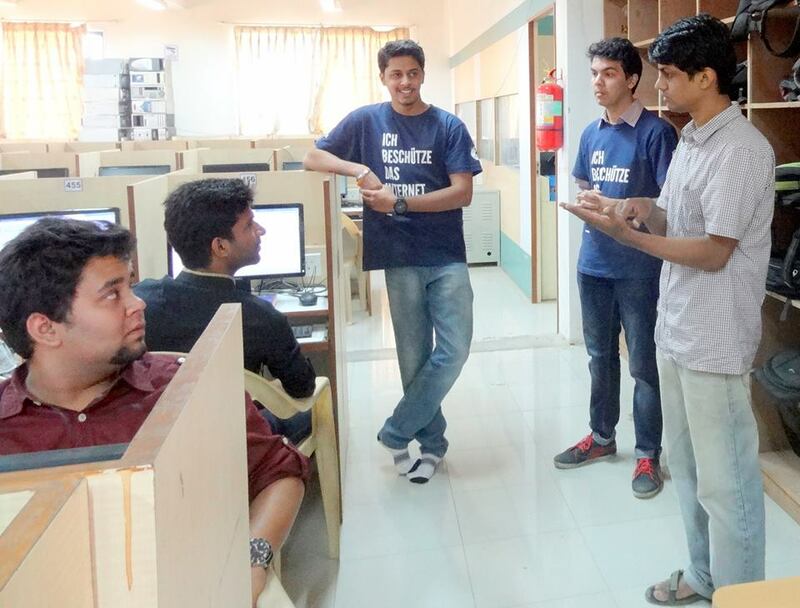 I explained them about Webmaker with hand-on training of Thimble and Appmaker. Some Remixes and makes were made by the attendees. 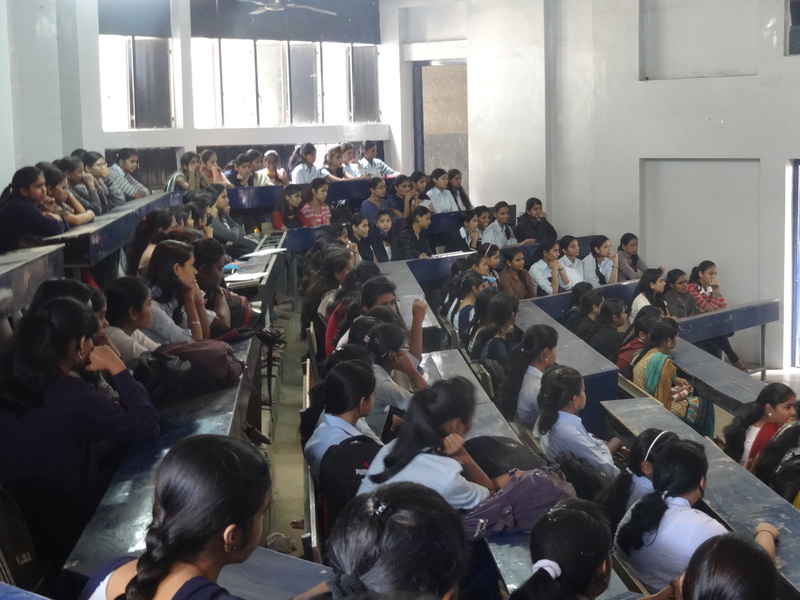 I explained them about Firefox Marketplace… Attendees were asked to download different apps and review the apps which they liked. 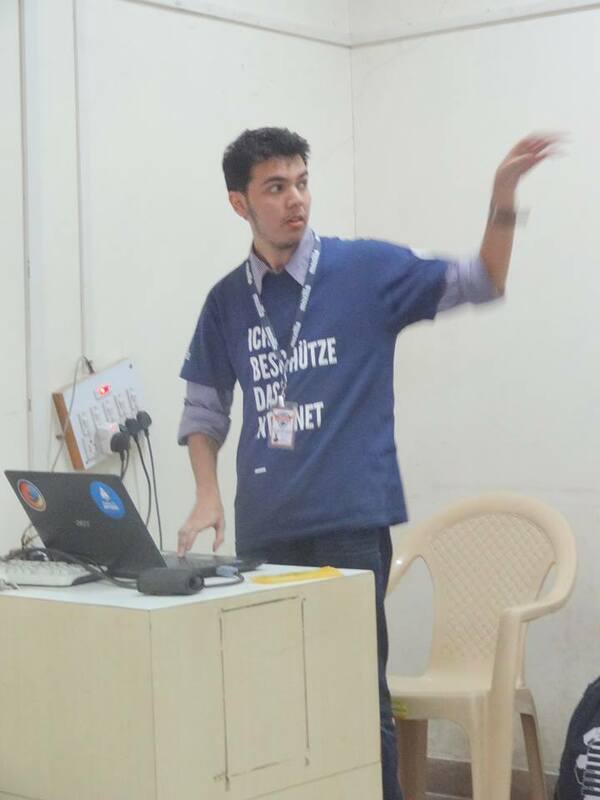 I conducted session on “how to develop web apps”. 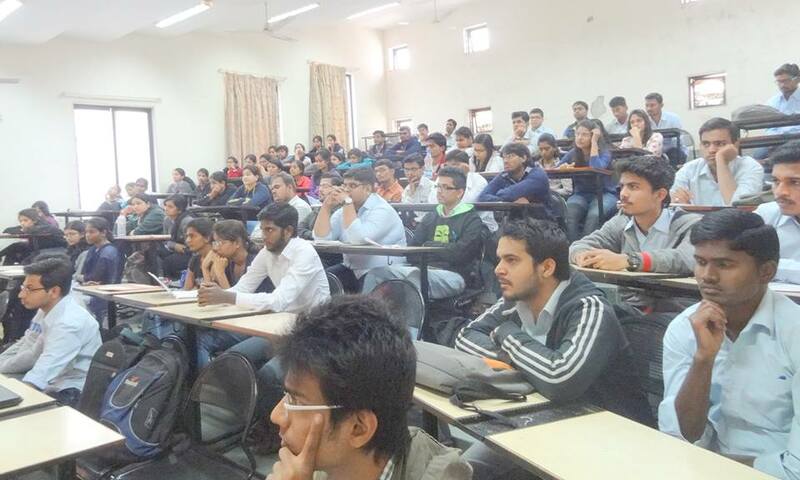 Where I introduced about what are web apps, different ways to develop web apps. After the session attendees made some awesome apps. 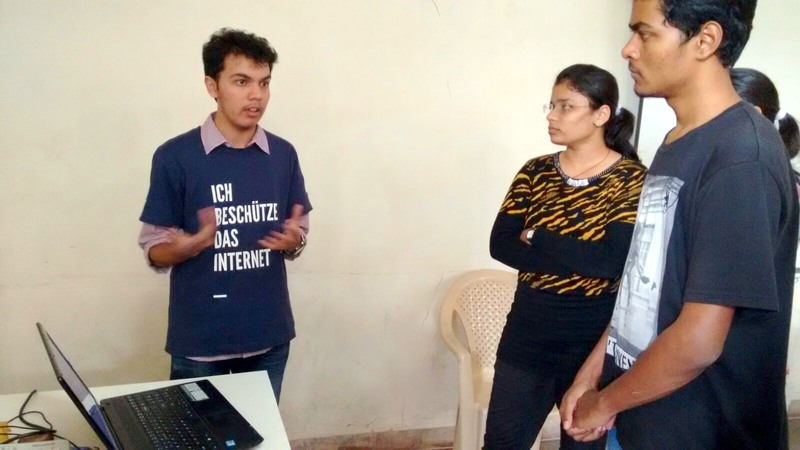 In this Hackathon we taught about contributing to localization, Webmaker, App development, testing and many more ways to contribute to Mozilla. 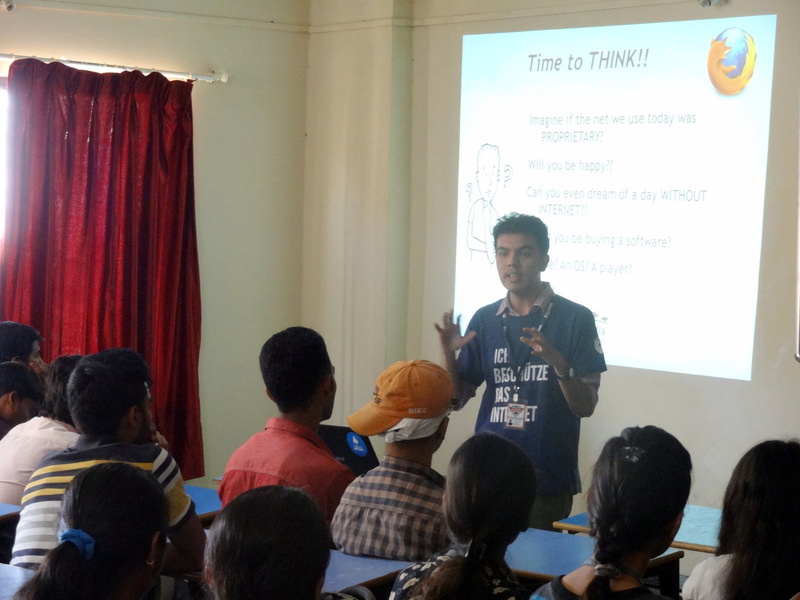 Next session was conducted by Qaidjohar Jawadwala where he gave small introduction about Mozilla, introduction about Remix Hackathon event. 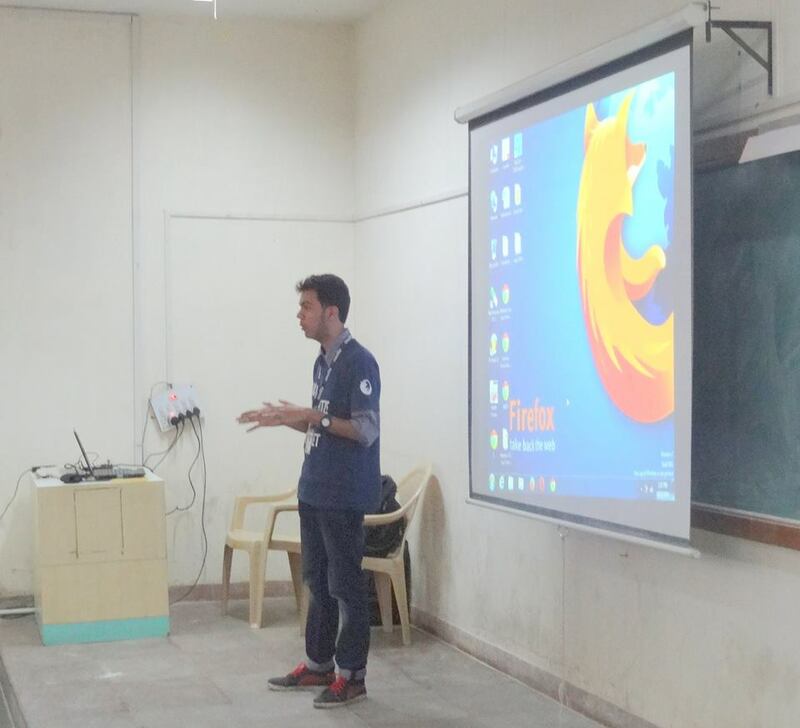 In the end I gave a talk about Mozilla Stumbler in which I demonstrated the working of Mozilla Stumbler, various features of the Mozilla Stumbler App and how to contribute to it. 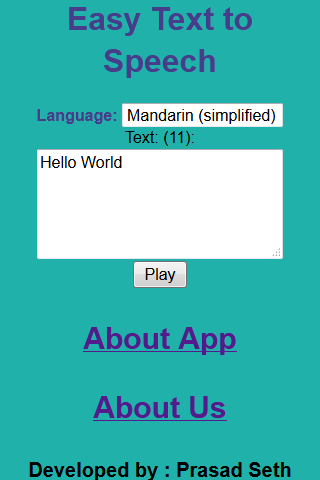 Hands-on experience on how to make apps using AppMaker. 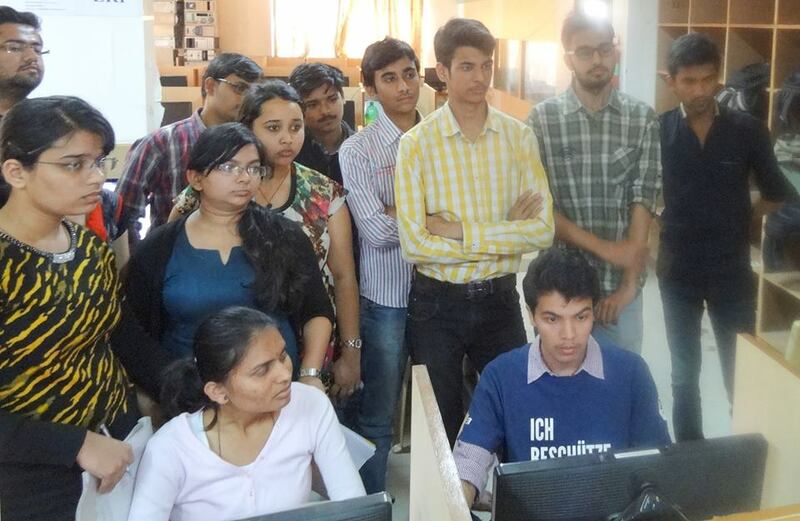 The first session was on Introduction to web application development with hands-on demo. In this session I gave a talk on what are web apps, different ways to develop web apps, front-end frameworks required, etc. In the next session “Firefox: just than a browser” I introduced attendees about Firefox, which is more than just a browser. 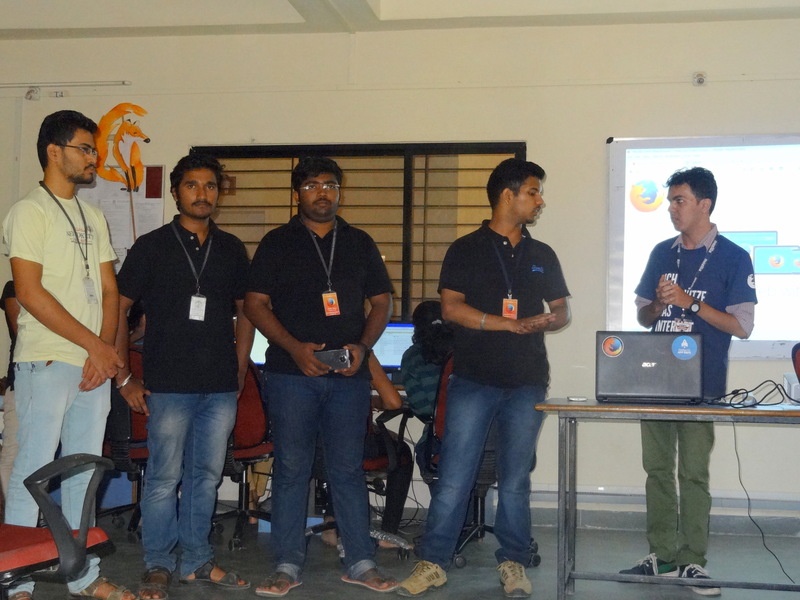 In this session different products and capabilities of Firefox browser was explained. 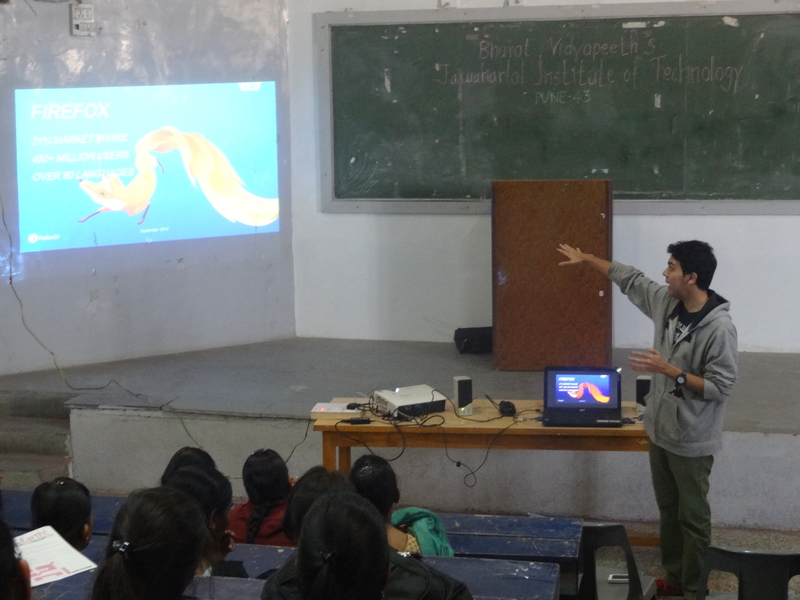 Then the next session was on FirefoxOS , which is recently launched in India. 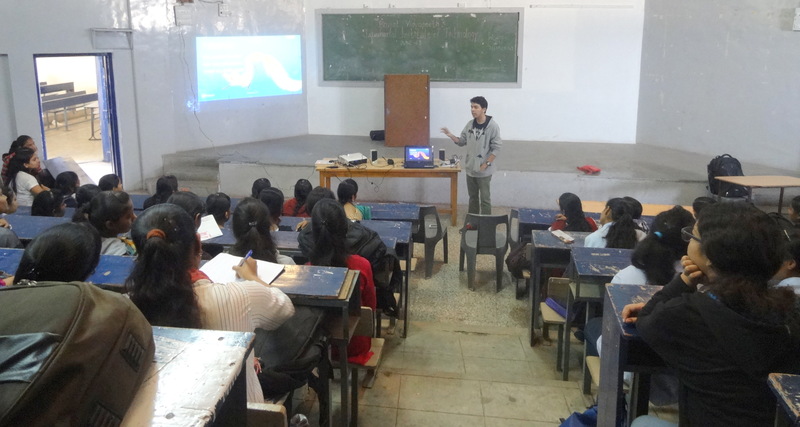 I explained about the architecture of FirefoxOS, advantages of FirefoxOS, FirefoxOS phones,etc. 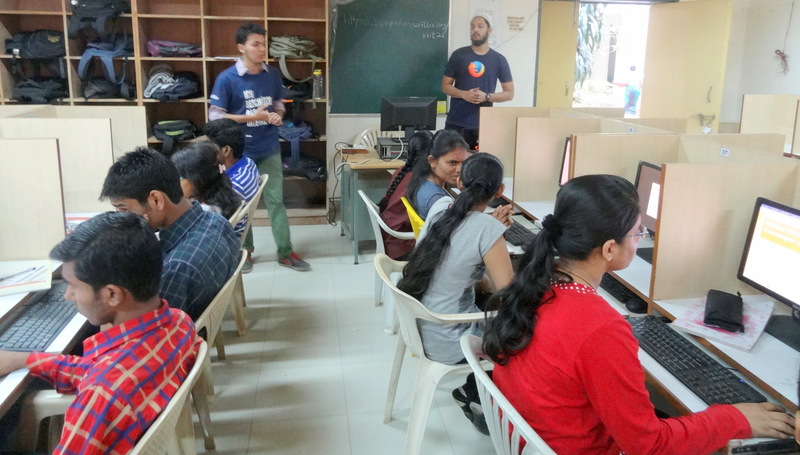 In the next session attendees were introduced to “Firefox HELLO” which is the new product of Firefox for Video chat without any sign up… Attendees were astonished after knowing the features of “Firefox Hello”. 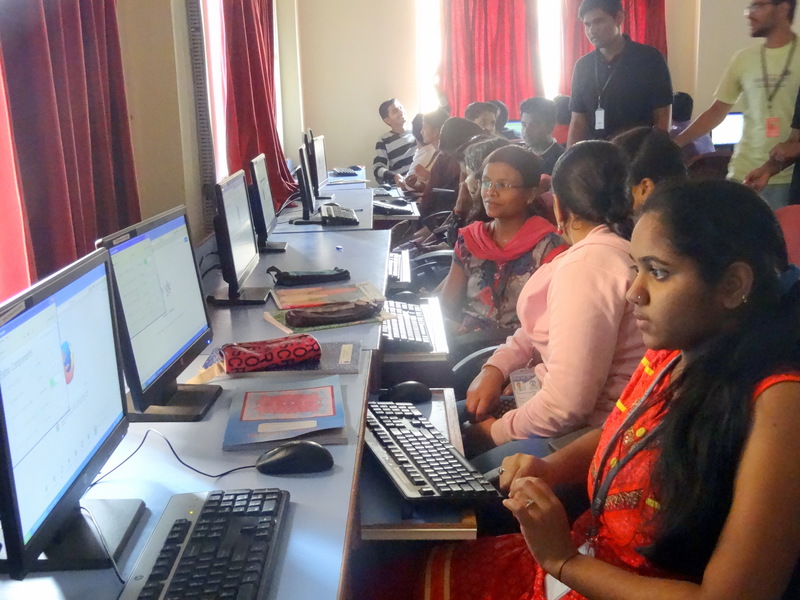 In the third session attendees were introduced to Webmaker. 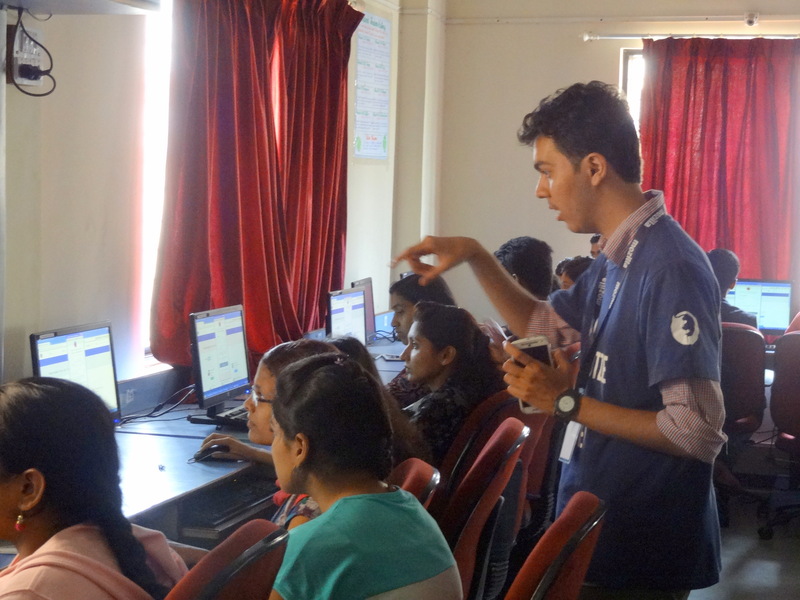 Attendees got hands-on experience on how to make apps using AppMaker. 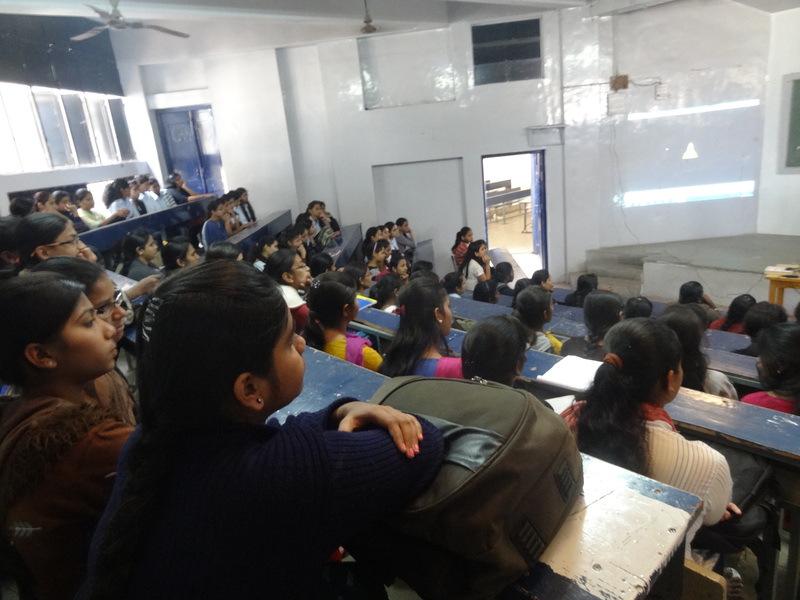 Detailed explanation on how to make applications was given to attendees with demonstration. 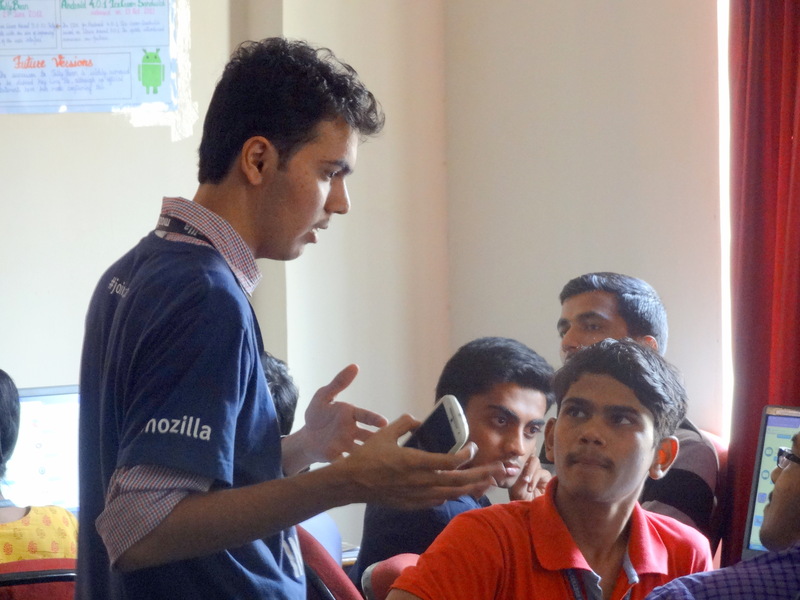 At the end of the session there was a quiz competition conducted which was based on Firefox products, FirefoxOS,etc. 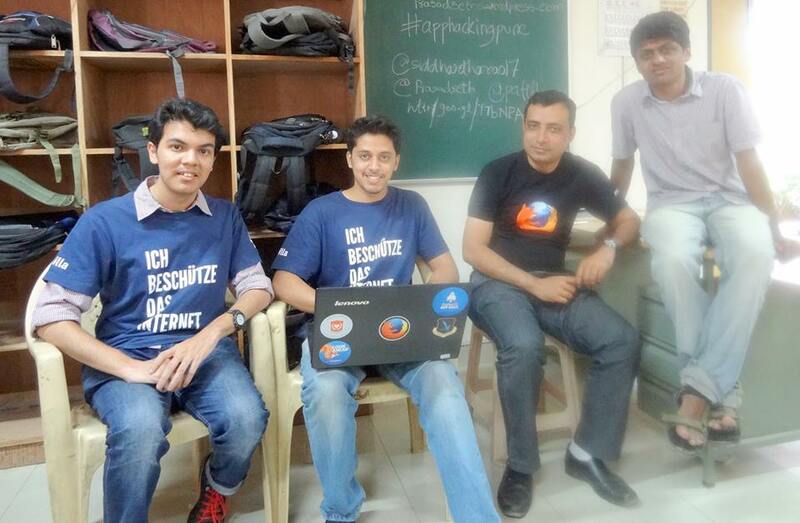 Winners were given awesome Firefox Swags !! It was a great event…The crowd was enthusiastic. Overall an amazing experience. 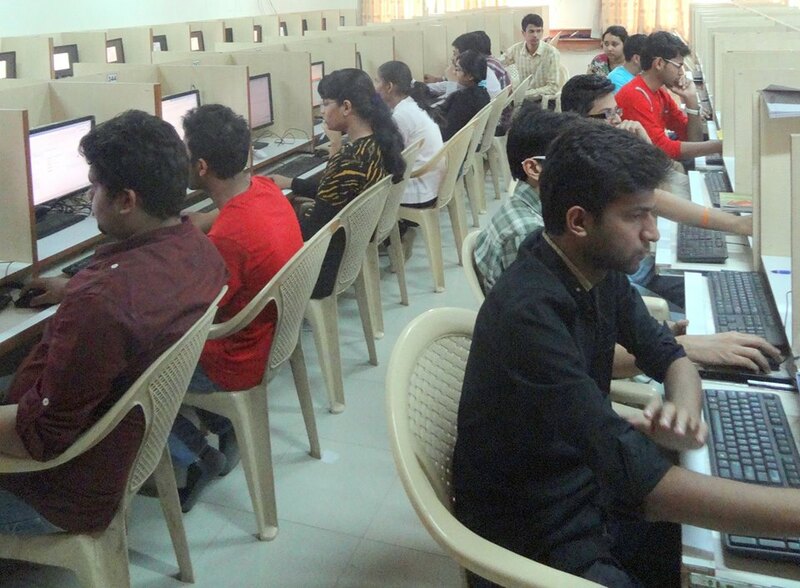 Event attendees were Computer Engineering students of VIIT. More that 25 students attended the event. In the first session I introduced attendees about how to develop web apps. After which I introduced attendees about Appmaker tools. 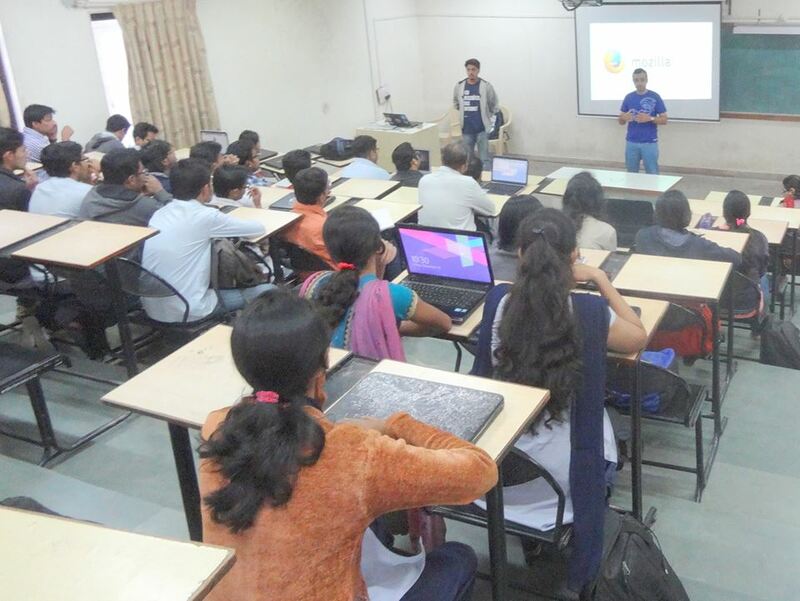 This was a hands-on event where attendees made various App’s. In addition, we taught the attendees how to download and test apps. 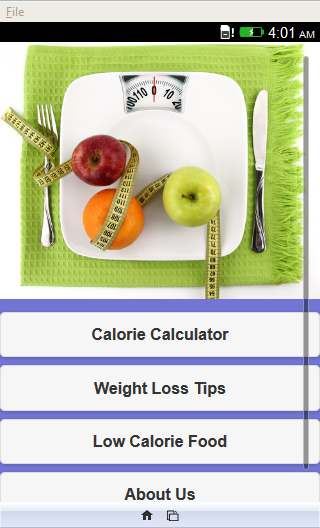 Attendees wereasked to give Ranking, Reviews and test different apps which are available on Firefox Marketplace. 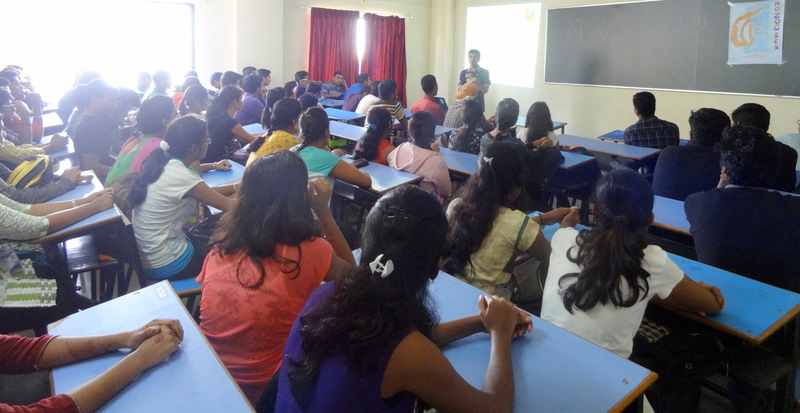 We had Aniket Deshpande in our college to speak about Localization(L10n). He explained about contributing to Localization, Mozilla projects that required localization, mozilla localization community. Total 61 apps were downloaded and tested by event participants during the event. They also reviewed apps on Firefox Marketplace for the apps they tested. Participants developed various Apps using AppMaker. In the end, we clicked photos, and concluded with a Q&A session. Overall it was a great event !! 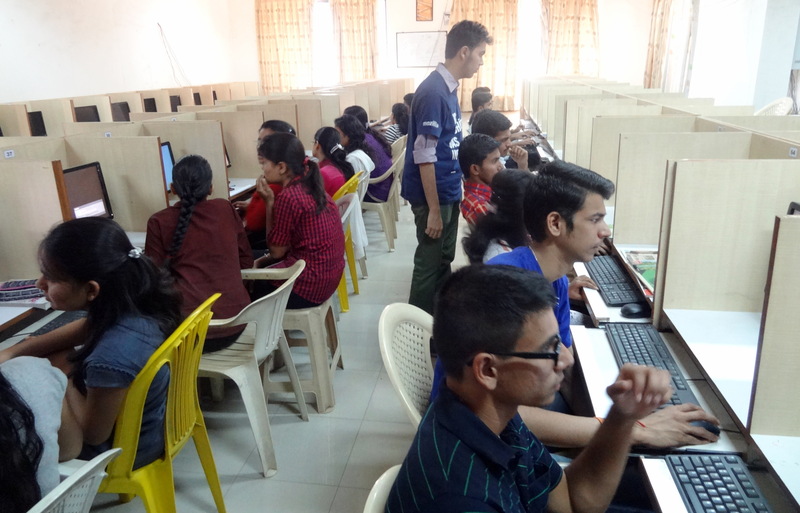 The event attendees were Computer Engineering students of VIIT. 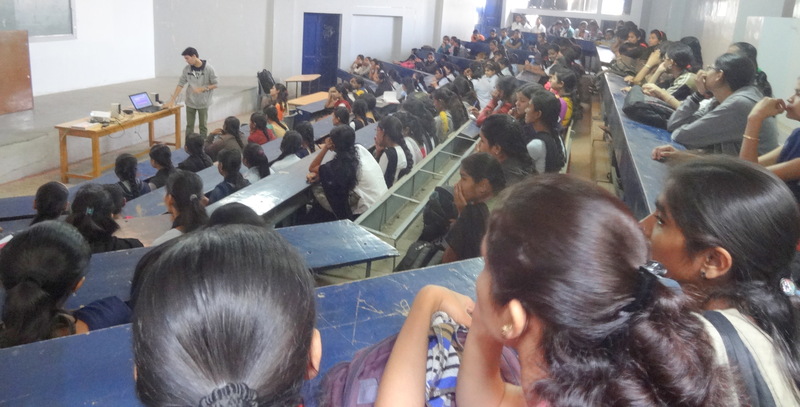 More than 70 students attended the event. 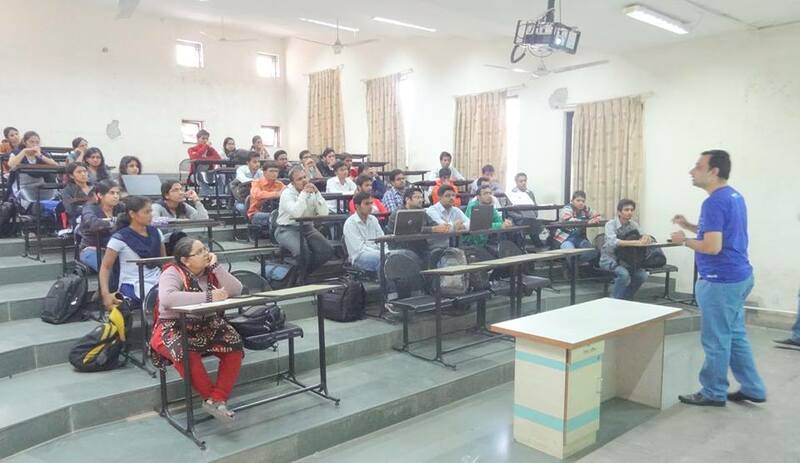 I conducted session on Web app development and AppMaker. 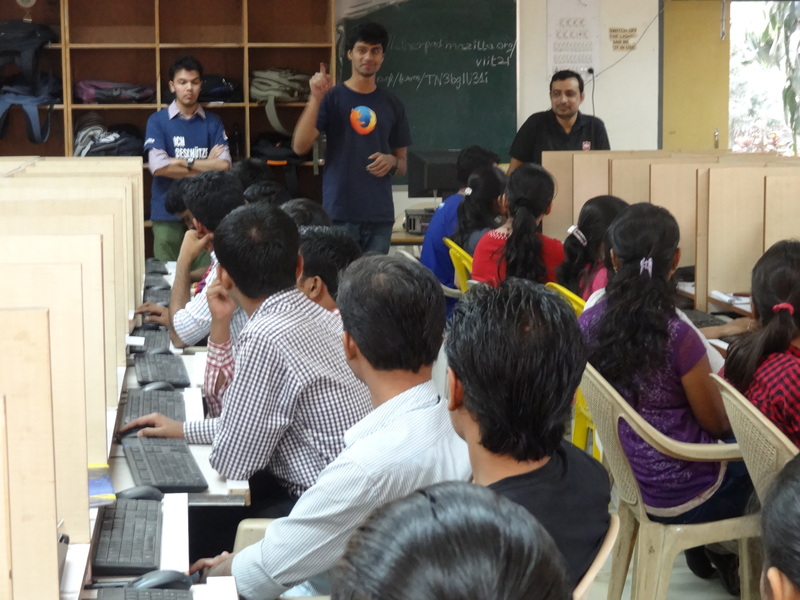 In which attendees got to learn about how to develop web apps using front-end technologies and appmaker simple tools. Attendees were very curious and they tried to make apps after the session. I solved the queries of the attendees regarding the same. Also I introduced them to Webmaker tools. Siddhartha Rao provided FxOS Intro and FSA information. 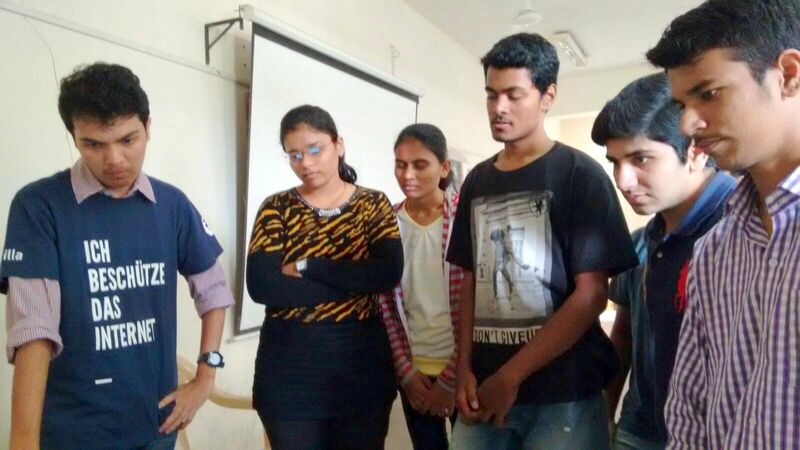 Kailas Patil Sir provided information about Mozilla Mission, products and opportunities to contribute in Mozilla and Mayuresh explained App manifest file fields. 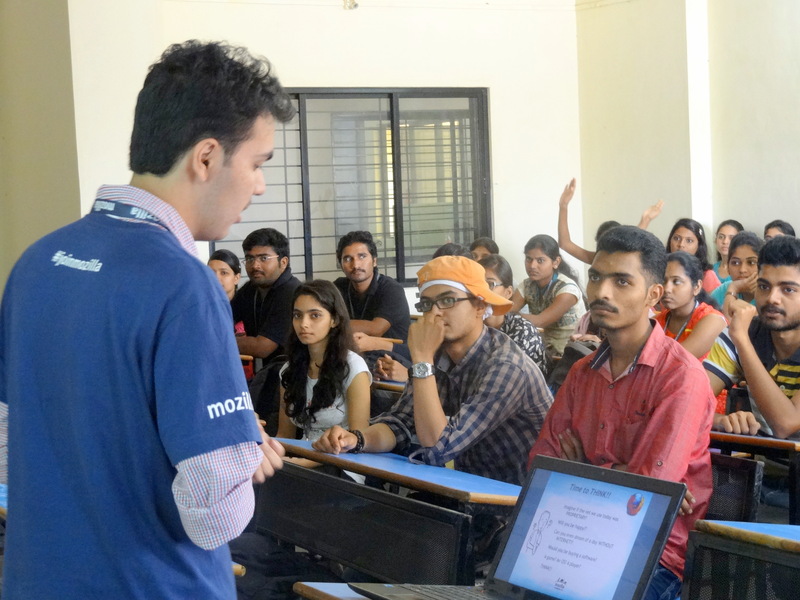 This event encouraged the crowd to contribute to Mozilla and Open Web. It was an amazing event !! The crowd was fantastic , energetic and were willing to learn new.